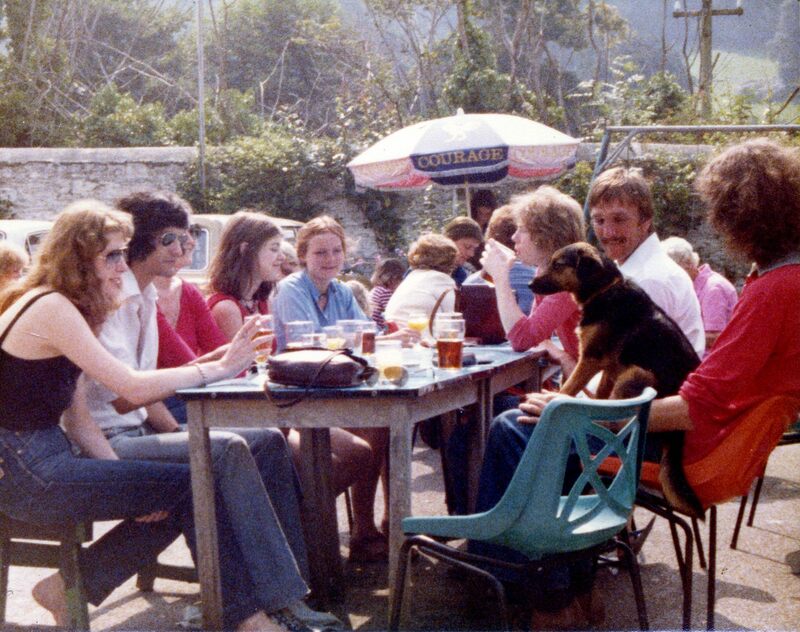 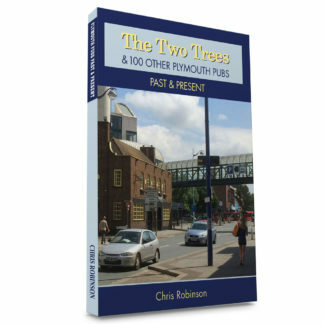 Chris Robinson's third compendium of articles from The Plymouth Herald's Looking Back takes his pub tour outside the centre of the city to find the pubs, past and present. 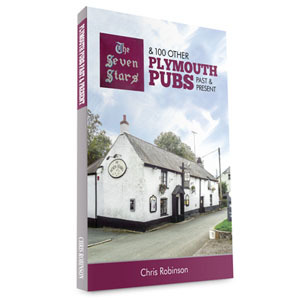 Visiting the towns and villages that make up Plymouth's wider bounds, starting with the Seven Stars in Tamerton Foliot, perhaps your local is featured? 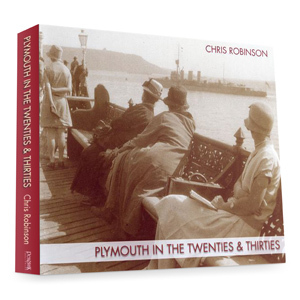 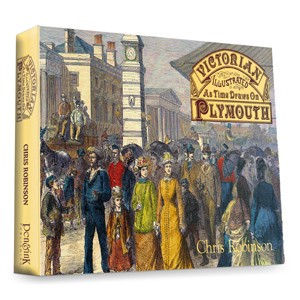 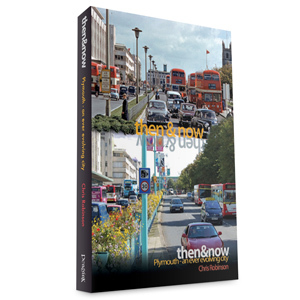 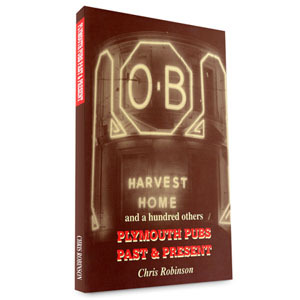 Chris Robinson’s third compendium of Plymouth Pubs, Past & Present. 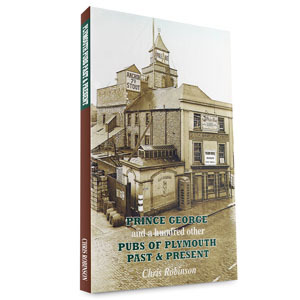 Featuring 101 public houses from Plymouth’s history, over half of them are still going strong! This third instalment of Chris’s articles, taken from his Looking Back feature in The Plymouth Herald, starts with the historic Seven Stars in Tamerton Foliot before taking a tour around the outer villages that make up Plymouth’s wider bounds. 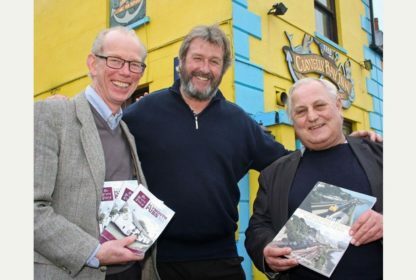 Is your local featured?